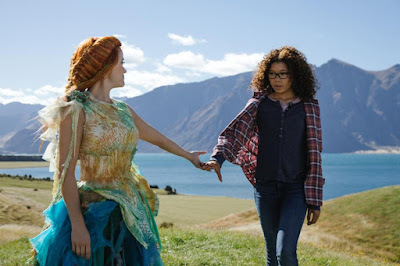 During this year's Disney's Social Media Mom's Celebration and Conference, we saw an extended sneak peek of Disney's A Wrinkle in Time. I didn't read the book, so I wasn't familiar with this family-friendly fantasy already. Disney’s A Wrinkle in Time is an epic adventure based on Madeleine L’Engle’s timeless classic that takes audiences across dimensions of time and space, examining the nature of darkness versus light, good versus evil and, ultimately, the triumph of love. 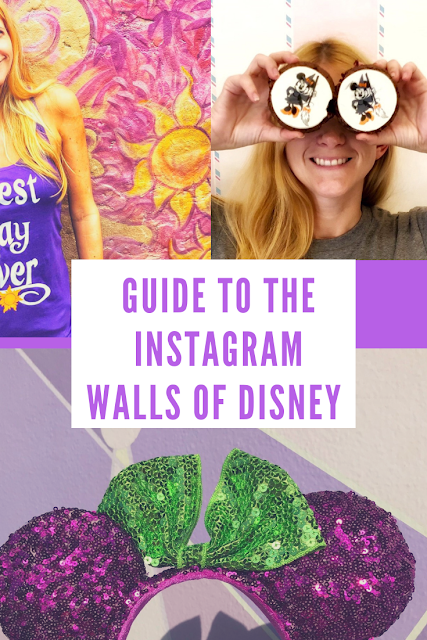 Through one girl’s transformative journey led by three celestial guides, we discover that strength comes from embracing one’s individuality and that the best way to triumph over fear is to travel by one’s own light. 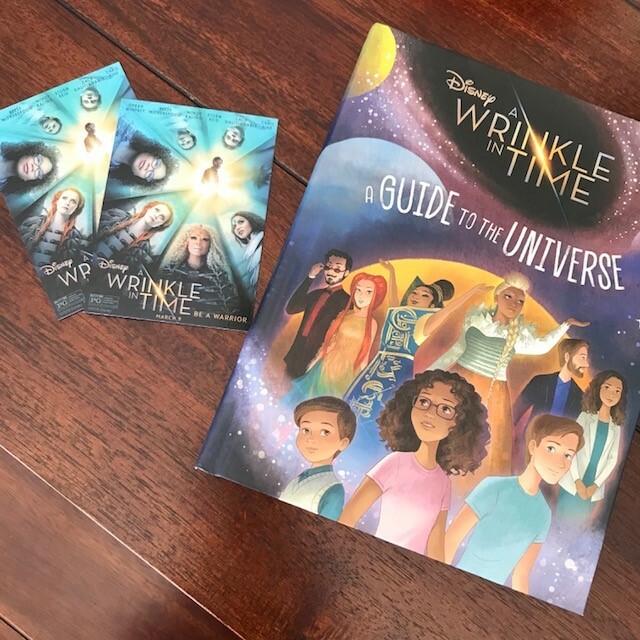 Enter below to win two movie passes to see A Wrinkle in Time, as well as receive a hardcover copy of Disney's A Wrinkle in Time: A Guide to the Universe book. Good luck! One of my most favorite books as a child. 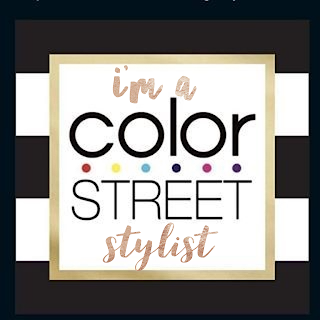 I'm very excited to see this! This is a great film that i am taking my 9 year old niece to see on Sunday. Sounds like a lot of fun and relaxation. I've read all of her books and re-read Wrinkle about 10 times.